Complete Blockout Straight Drop Awnings. 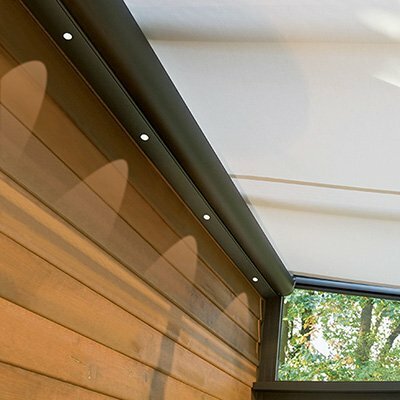 Head box and Deep side channels come standard on the T4000 and are ideal for enclosing alfresco dining area and removing any visible light gaps as the fabric is held deep within the side channels. We recommend using locking bolts to secure this product at any desired location. Best for: Sun + UV protection, Air flow, Approx. wind rating with hold downs 45km per hr. 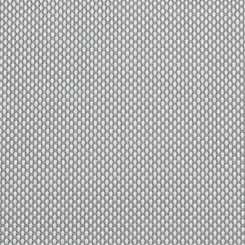 Fabrics: Huge collection of Screens and Acrylic Canvas fabrics as well as Clear PVC’s. 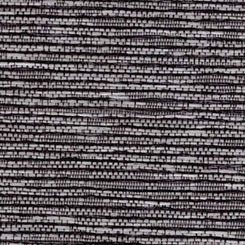 Most fabrics available by request. Deeper side channels means fabric is kept deep within side profile giving greater privacy. 4 standard durable powder coated finishes available & custom powder coating if required. These locking bolts allow for the blind to be stopped at any drop and locked into place securely. Ideal for added security. For uneven floor levels & where awnings are installed over wide widths. 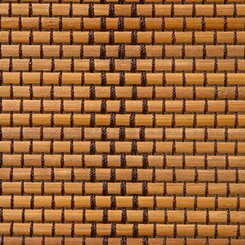 We’re able to insert either pile brush or fabric valance to eliminate: light gaps, insects, debris, wind & rain, maximising the functionality of the awning & protecting bottom rail & side channels from damage.